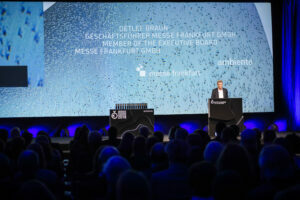 AXENT wins three times the GERMAN DESIGN AWARD! The German Design Awards are the international premier prize awarded by the German Design Council. Its goal: to discover, present, and honour unique trends in design. 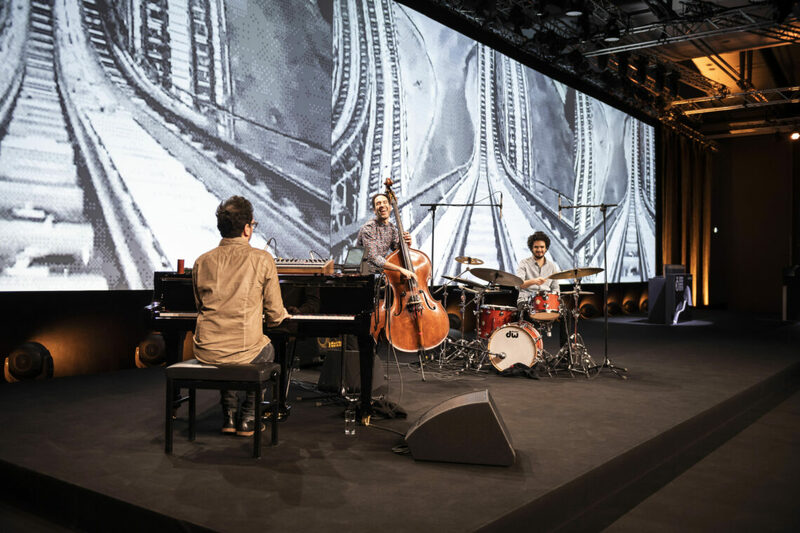 Every year, high-calibre entries in the fields of product and communication design are honoured. 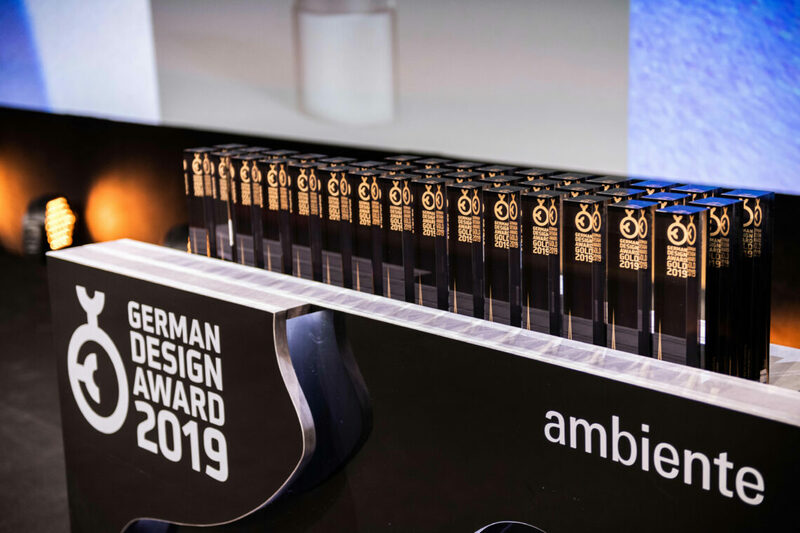 The German Design Awards are divided into the categories of »Excellent Product Design« and »Excellent Communications Design« . This year there were more than 5,400 of entries, 44% were submitted in the section »Excellent Product Design«, and 56% in the section »Excellent Communications Design«. All winners are selected during a two-day jury meeting. 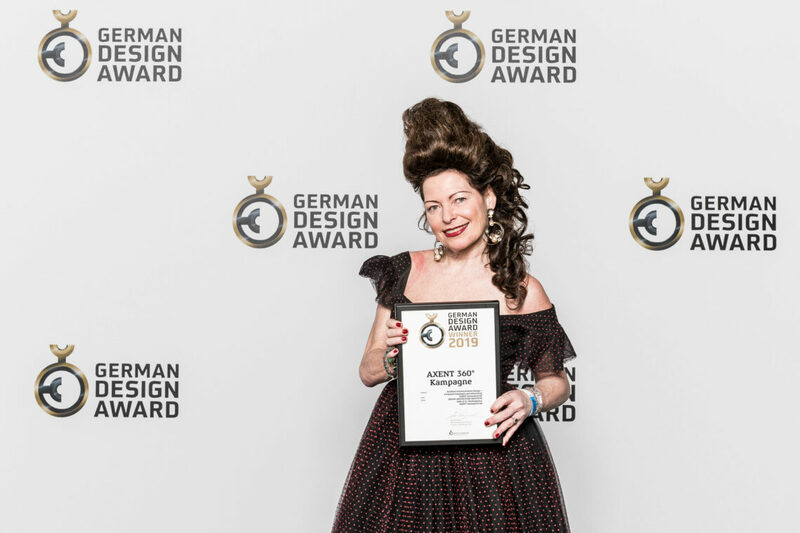 In an elaborate nomination process, panels of experts of the German Design Council nominate only products and communications design projects that demonstrably distinguish themselves by their design quality to participate in the competition. In total, 50 products/projects were honoured with »Gold« awards in the two sections. AXENT Switzerland is very proud to be winner of even three GERMAN DESIGN AWARDS for our excellent brand campaign, the state of art website and the great product innovation XT cabinett. 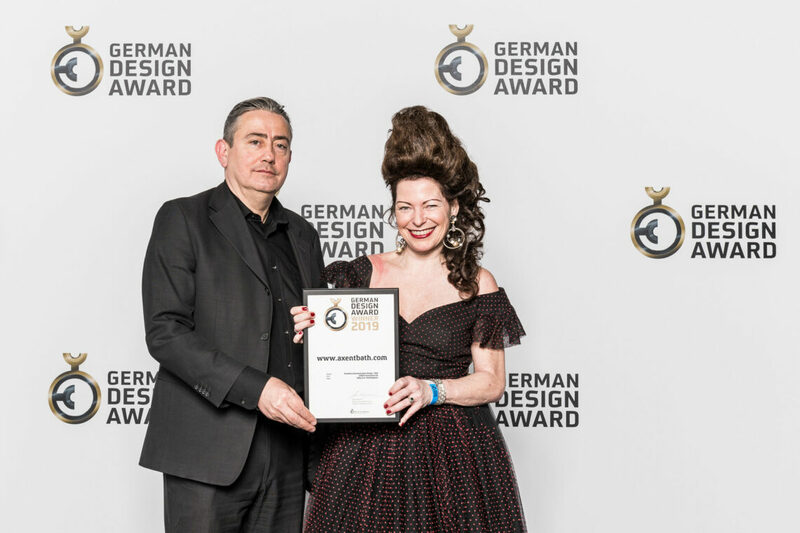 Thanks to the team of the GERMAN DESIGN COUNCIL and the high carat jury. We will continue to develop trailblazing product- and communication design!